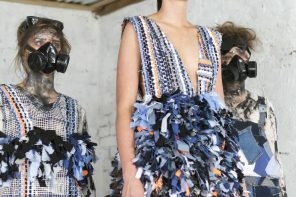 Two young New Zealand designers have brought colour and quirk to fashion and textile. 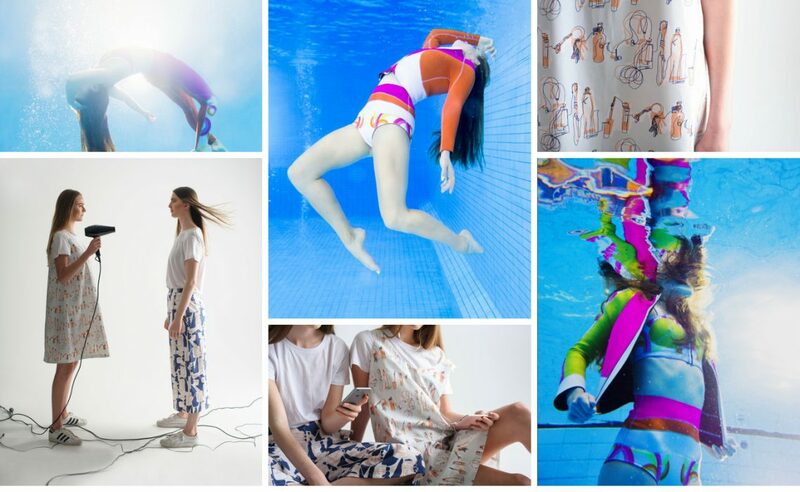 Massey University graduates Gemma Cornish and Sam Julian's latest collections bring bright swimwear and muted textiles to life with the use of custom designed prints and repetitive patterns. As part of a Bachelor of Design in Fashion at Massey University Wellington, Gemma Cornish embraced her love of swimming and sportswear to develop a Spring/Summer 2018 collection titled POP. Her collection is an innovative approach to wetsuits and swimwear, with a fruity colour twist, custom designed prints and unexpected cutouts. 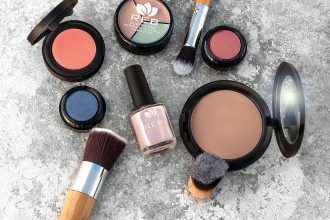 A celebration of summer and the positive effect sunshine has on our wellbeing, the colours were chosen to embrace a ‘summer’ state of mind. Inspired by British photographer Lacey’s fashion pop-art series for Vogue Nippon and 1960’s pop art era of graphic swirls and playful colours, the collection is crafted solely from 2 and 3mm neoprene, a material and thickness appropriate for wetsuits and swimwear for water temperatures. Cornish was a competitive swimmer for 13 years and constantly obsessed over the swimwear and sportswear she wore. Fashion and swimwear were never far apart for this athletic designer. Gemma recently won the Apparel Magazine’s Most Commercial Collection Prize at iD Fashion Week 2018. ‘Over and Over’ is a screen printed textile collection for apparel by Sam Julian, a 2017 graduate of the Bachelor of Design, Textile Design at Massey University Wellington. Julian's approach stemmed from the question ‘how can I embody the repetitive nature of everyday life through textile design’? Throughout this project, Sam drew from ideas and theories surrounding collective consciousness, daily routines and daily technology use with an aim to create a discussion about our repetitive lifestyles. The collection embodies this repetitive nature through motif, continuous line, blind drawing and repeat patterns, evolving from personal observations of daily life. Through this collection, Sam combines a love of quirky illustrations to spark an awareness and reflection about the world and the way we live in it.